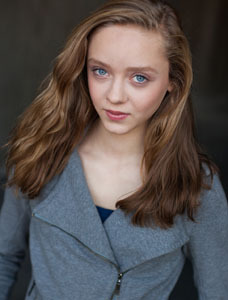 The adorable Isabelle Beech has also landed a role on Season 3 of the sci fi /thriller series “Continuum”. 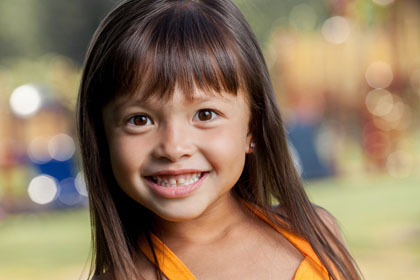 You can also see Isabelle in the horror film “The Last Halloween” and various commercials! Congratulations to Jason Bempong who has been cast in the role of PJ Batista in Showcase and Syfy’s TV series “Continuum” – Season 3. 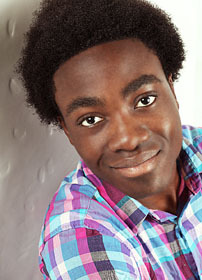 Lyle Reginald has just booked a role in 20th Century Fox’s Night of the Museum 3, directed by Shawn Levy. Ben Stiller is reprising his lead role, and Ricky Gervais is back as his boss. Robin Williams is also returning as Teddy Roosevelt in this film, which Fox has slotted for Christmas 2014. 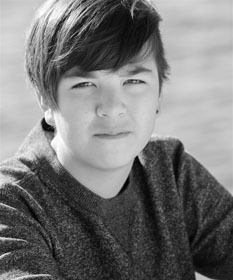 Lyle is recently off the feature film “If I had Wings” which just had it’s premiere at the Whistler Film Festival and Nickelodeon’s “Jinxed”. The Tomorrow People has been picked up for a full season on CW so keep an eye out for the very talented Madeleine Arthur in 2014, in her recurring role as Charlotte. 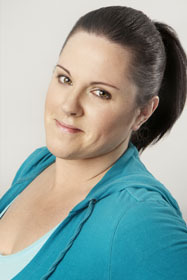 Regan Ross just finished a stint on CW’s paranormal mystery/thriller series Supernatural, now in it’s ninth season. Jilena Cori has booked a role on the second season of ABC/CTV’s crime drama series “Motive” starring Kristin Lehman and Louis Ferreira. Unlike other crime procedural shows, the killer and victim are identified at the start of each episode, and the focus is not on who committed a crime, but why. Check out pics from our whirlwind trip to LA! 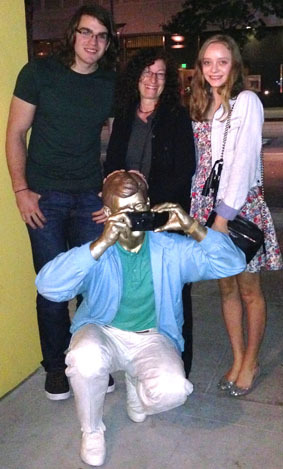 Maureen with her actors Kurt Ostlund and Madeleine Arthur, visiting all the “hot spots” during recent meetings with major casting directors and agencies in Beverly Hills, Hollywood and Vine, Venice and Santa Monica Beaches, Universal Studios and Spielberg’s Dreamworks. Visit MoGood Talent on Facebook to see more!